Are you sick of shaving? Do you have excess body hair? Want the kind of silky smooth skin that will leave you feeling more confident than ever? Then it’s time to discover laser hair removal at Renew MD in Reno, Nevada. Laser hair removal technologies can differ, but they seek to accomplish this goal: to slow down the growth of hair follicles so that you can enjoy smooth, hair-free skin. Laser hair removal delivers laser light energy to the root of the hair follicle, which causes the hair to fall out. Over time and with plenty of treatments, the follicle eventually stops growing back or slows down to the point where you can go months without shaving. 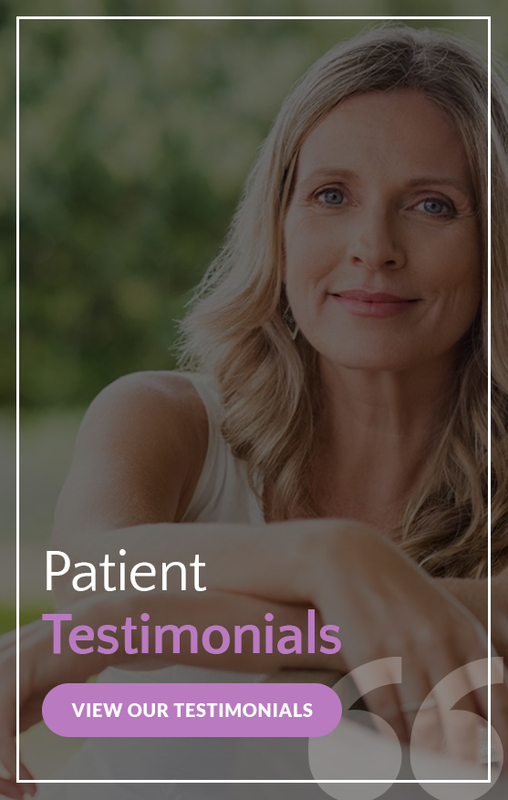 Taking into account each patient’s skin and hair type, our highly trained laser medical team will determine whether the Cutera CoolGlide Laser or Cutera Pro Wave will provide the optimal treatment. You’re a good candidate for laser hair removal if you have unwanted hair on your legs, bikini line, back, shoulders, arms, chest, or anywhere else. The best candidates are clients with dark hair follicles against medium-to-light skin tones. The laser hair removal treatment can take about 30 to 45 minutes to perform, depending on the area that’s being targeted. The number of treatment required depends on the individual; on average, four to six procedures are necessary to achieve the best results. There’s no downtime associated with this treatment, although you may experience some redness and tenderness for a week or so after your laser hair removal procedure. You should wear sunscreen to protect your sensitive skin after each laser hair removal treatment. Interested in learning more about Laser Hair Removal? Schedule your consultation by filling out the form on this page or by contacting Renew MD in Reno, NV today at 775-852-4500.